notes: Our teak outdoor garden bench is made of durable teak wood and it is hand crafted in Bali, Indonesia. 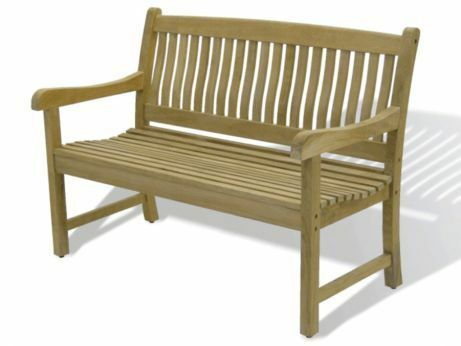 This teak outdoor garden bench is perfect for any outdoor living space. Our outdoor teak furniture can be custom ordered.